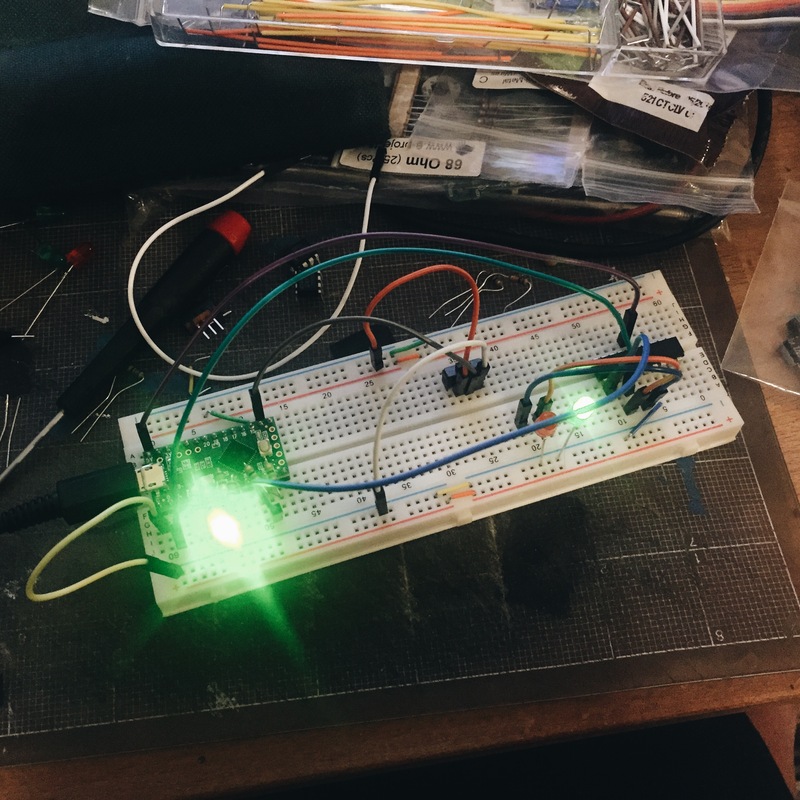 This entry was posted in Uncategorized and tagged arduino, Diy, iot, maker, Specializationisoverrated, teensy, teensylc, vscocam on July 19, 2015 by ruthven1670. Too impatient to wait for a breadboard sized IC to come in the mail…didn’t really expect this to work but it did just fine. 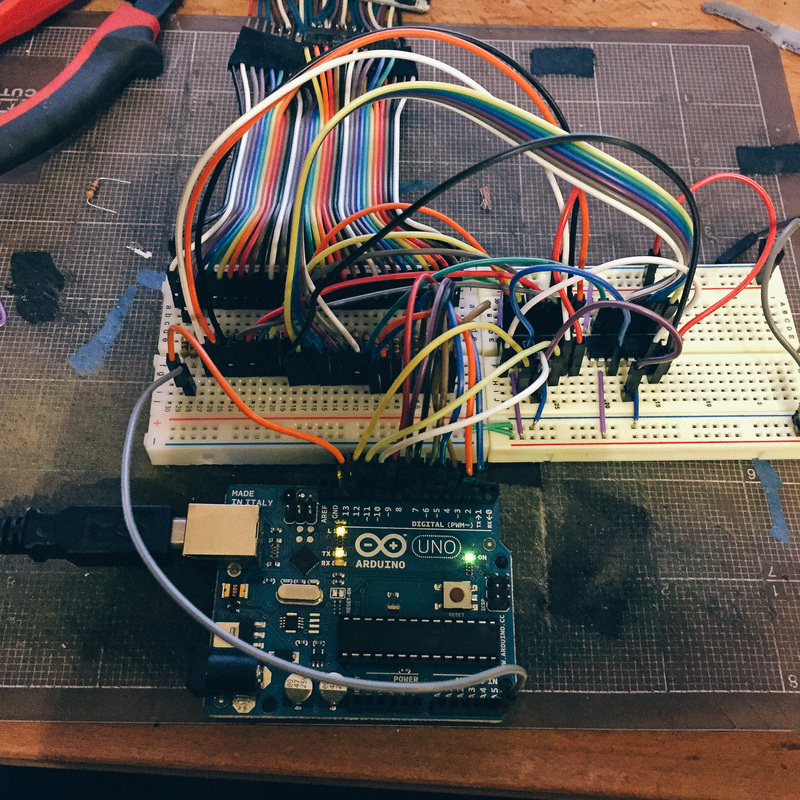 This entry was posted in Uncategorized and tagged arduino, Diy, Hacks, iot, Specializationisoverrated on July 5, 2015 by ruthven1670. 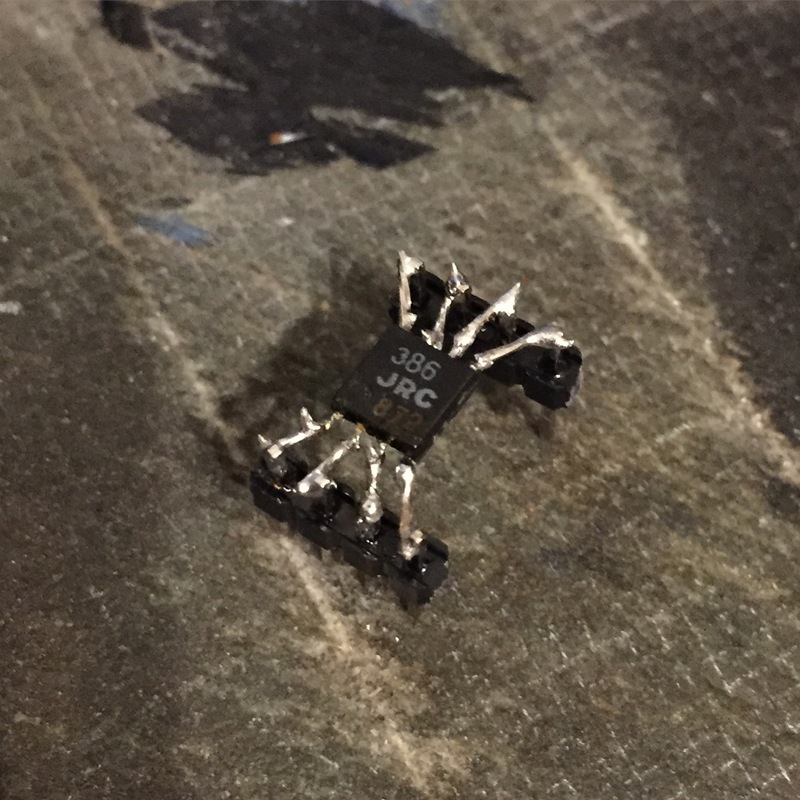 This entry was posted in Uncategorized and tagged arduino, Diy, iot, maker, mcu, microcontroller, Specializationisoverrated on June 14, 2015 by ruthven1670.